On February 23rd, after the workshop the Italian delegation and Prof. Déo Gratias Nkihamira (President of the Italian – Burundian association Africa Renaissance Time) visited the EU Delegation for a meeting with Head of the Rural Development, Infrastructure and Energy Department Paul Vossen and the Project Manager for Infrastructure Egide Niyogusaba. The discussion focused on the instrument of Delegated Cooperation, on the presentation of the Excellence Centre in the Field of Construction Technologies and Materials – CRTM, and it’s introduction in the next Strategic Programme, to be approved in April. 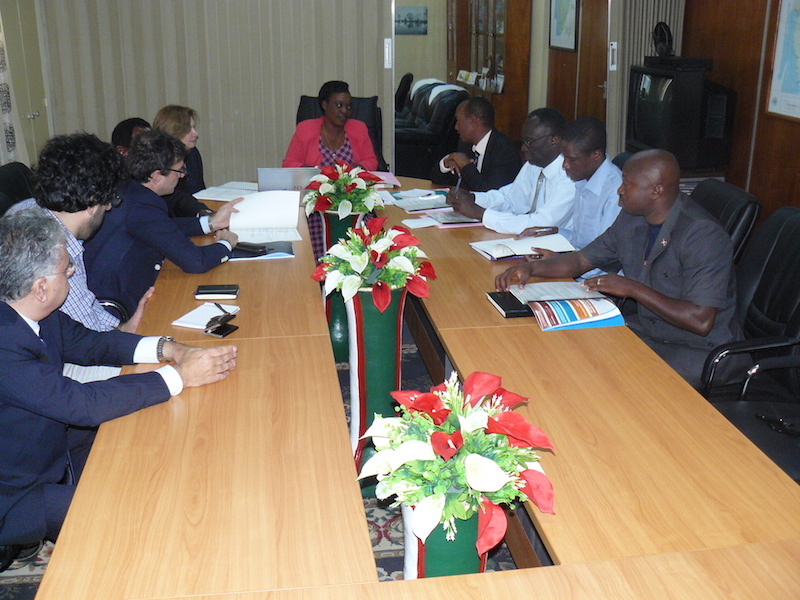 A further step for the realisation of the CRTM in EAC would be visiting the EU Delegation in Dar Es Saalam. Starting from February 24th, the Delegation engaged directly with the territory: the agreement with the DICAM for the realisation of the CRTM was written down in detail and presented to the Ministry of Transport, Public Works and Equipment. The Delegation visited the laboratories at the Ministry and at the University of Bujumbura, as well as the areas along the river Rusizi and on the shores of the Tanganyika Lake. 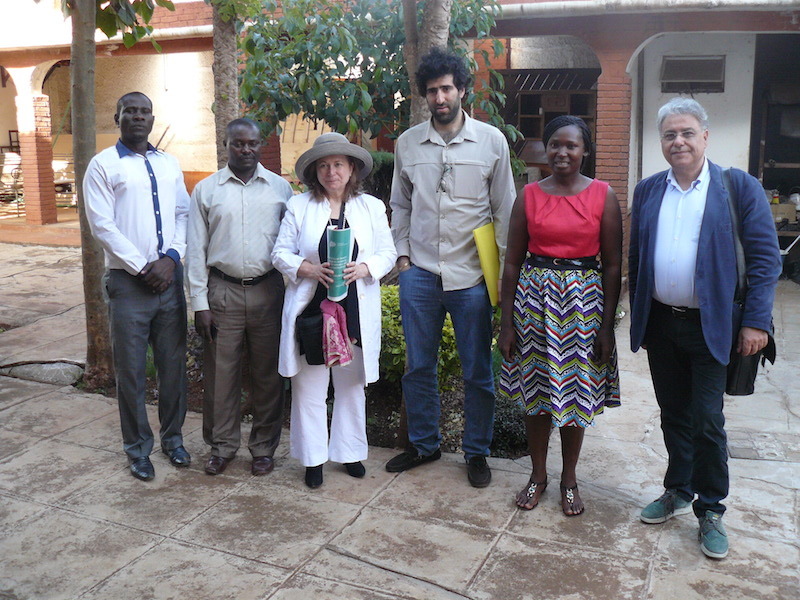 The field visit led to a specific agreement with the University of Florence, for the study of appropriate methods and technologies for the management of hydrogeological hazard and conservation of the landscape of the hill area next to the city of Bujumbura. During these days the Delegation also studied the local context and identified the primary need in terms of energy. 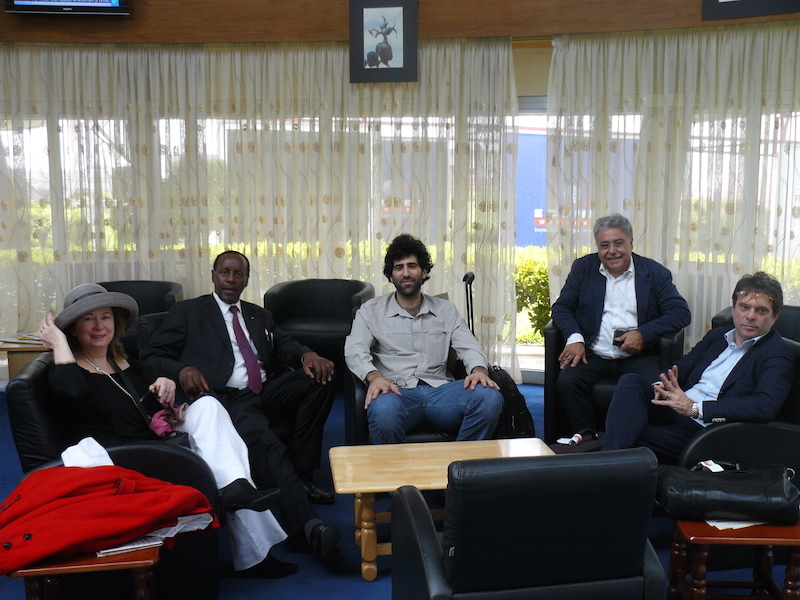 On February 26th the Delegation reached Nairobi, where it almost immediately met with the representatives of the ABSF (African Biotechnology Stakeholders Forum), led by Kennedy Oyugi, Director of Scinnovent Centre and representative of CABE (African Bio-Entrepreneurship). ARTES presented the project N4F and invited the ABSF to the next study visit in Tunisia, where a specific agreement for the realisation of the project has already been signed. The next day started with a meeting at EU Delegation in Kenya, represented by Sanne Willems and Anne Chaussavoine (both Programme Manager Infrastructure Section). 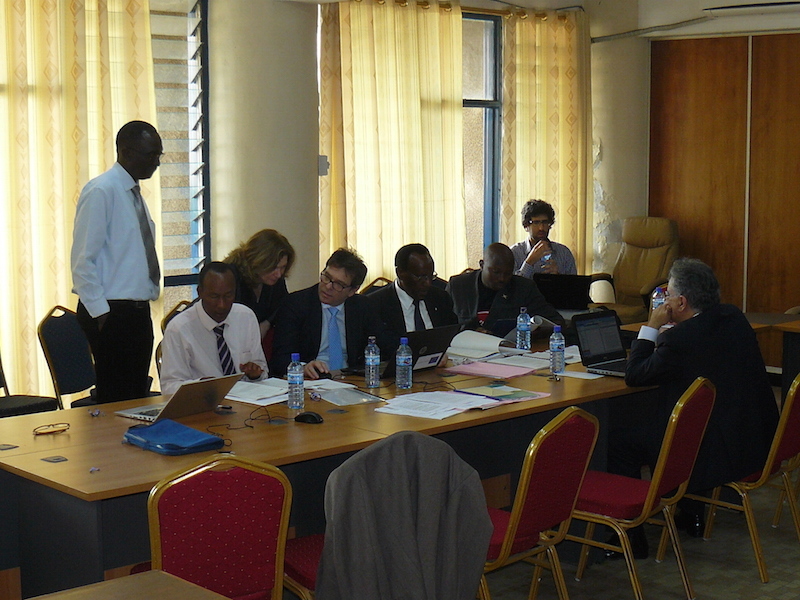 Again, ARTES and its partners presented the project for the Burundian CRTM, discussed the regional strategy for the EAC and the Delegated Cooperation. The Italian Delegation also remarked that the priority will be given to the Energy sector, and responsible for the coordination of this action will be the EU Delegation in Dar Es Salaam, while the EU Delegation in Kenya would have a national focus. 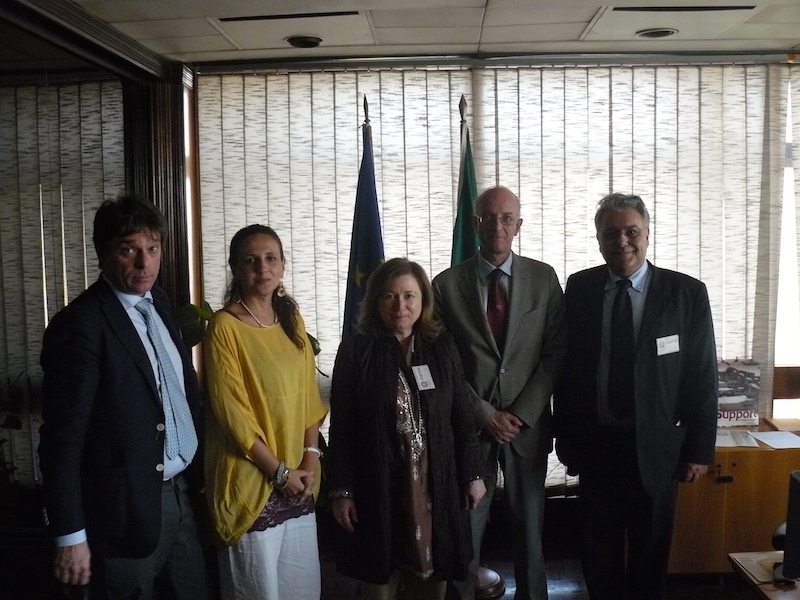 Right after the first meeting the Italian Delegation visited the Italian Embassy in Nairobi and met with the Ambassador Mauro Massoni, the Sales Executive Paolo Rotili, and Rita Ricciardi, the President of the Italian – Kenyan Trade Association. ARTES, remarking the specificity of the country and its great potential for a bilateral cooperation with Italy, suggested the possibility of realising in Kenya the project N4F and to create in the EAC a network of excellence centres, placing the centre for Energy in Kenya and the one for Technology of Materials and Constructions in Burundi. 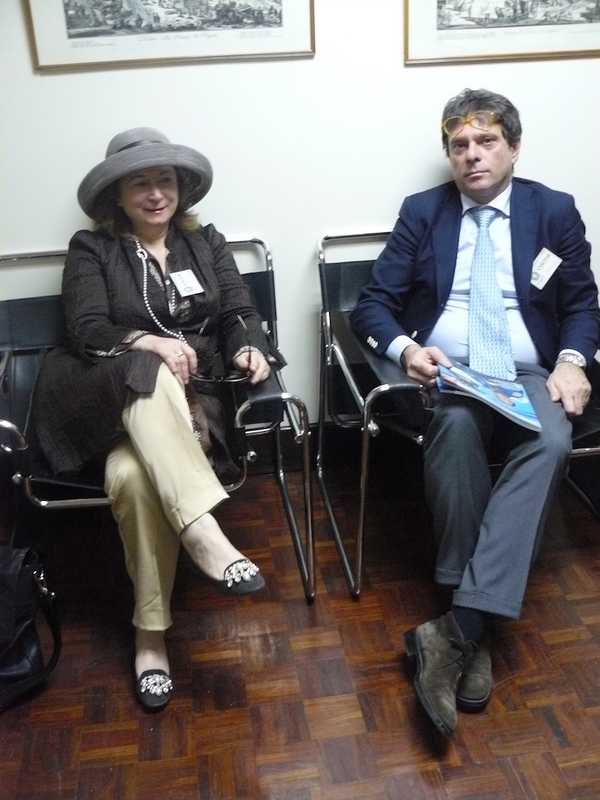 Later on, the Italian Delegation was welcomed at EACCIA – East Africa Chamber of Commerce Industry and Agriculture, by Charles Kahuthu, CEO and Regional Coordinator. During the meeting the long exchange started in March 2014 at the EU – African Business Forum was consolidated, and the following topics were discusses: EACCIA support to the CRTM as national and international centre of excellence, to be built in Burundi in order to avoid a duplication of the efforts; the creation of a regional seminary, in cooperation with all the stakeholders and aimed at present the possibility of financing the research driven cluster N4F in Kenya. 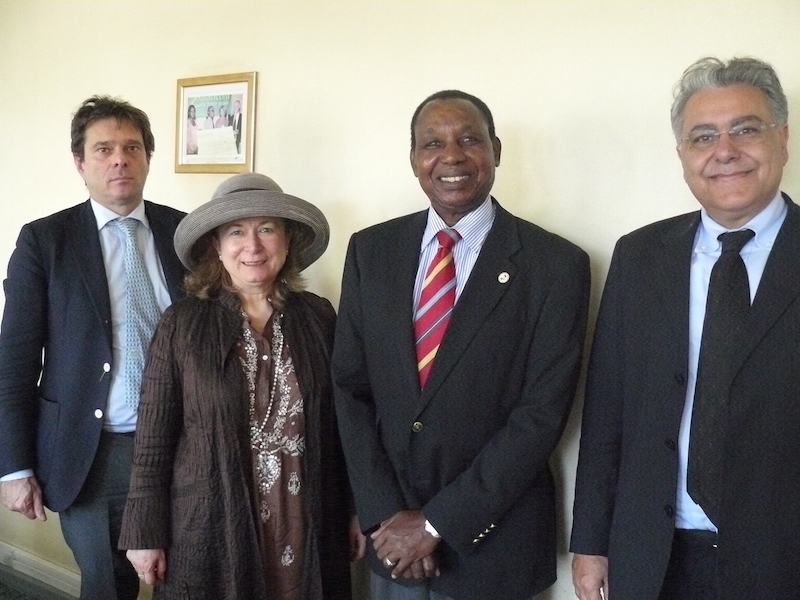 The last meeting of the day, and of the mission, was again with Rita Ricciardi (President of the Italian – Kenyan Trade Association) and David Kimosop, CEO of Kerio Development Authority (public development agency for North Kenya). The meeting concerned the possibility of organising a study visit in Italy for a better insight on ARTES’ on going projects ALLIANCE e N4F, as well as an in depth discussion with Rita Ricciardi about the internationalisation of Italian enterprises, and the possibility of a Memorandum of Understanding with ARTES for the creation of a joint venture in the field of internationalisation in Sub-Saharan Africa. 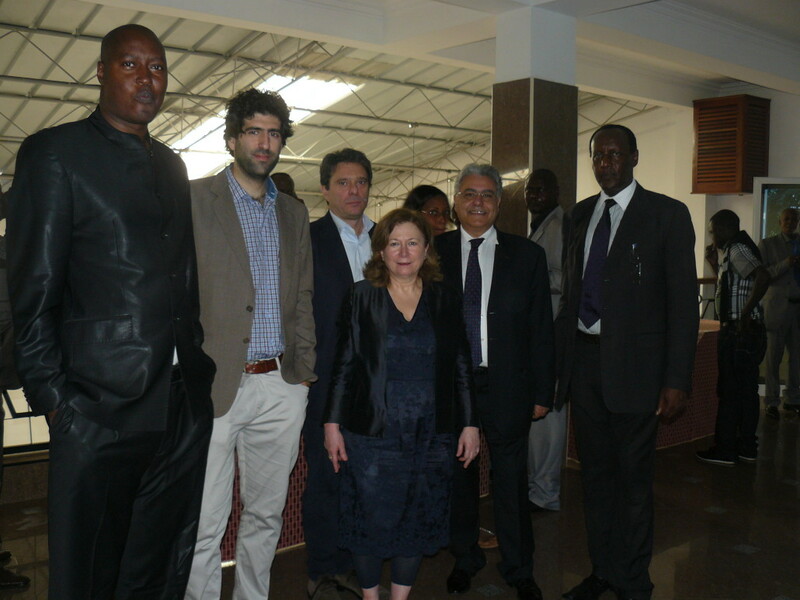 The delegation landed in Bujumbura on Sunday: Giulio Castelli (UNIFI) and Vincenzo D’Agostino (OMNIA ENERGIA) at 1PM, while Tommaso Trombetti (UNIBO-DICAM) and Lilia Infelise (ARTES) arrived in the evening. They’ve been welcomed by the usual tropical heat and by Déo Gratias Nkinahamira, President of ART and one of the mission’s most committed partners. The long flight to Burundi served to ultimate the presentations, the material for the workshop and the challenging days of work to come. The workshop location was the Sun Safari Club Hotel, and sponsored by the Burundian firm Robuco e and the Italian-Tunisian company ATI Engineering. The day started as early as 8.30AM, with the welcome reception and the welcome speeches of Prof. Déo Gratias Nkinahamira, President of Africa Renaissance Time and moderator of the whole workshop, and Prof. Déogratias Rurimunzu, University of Bujumbura and former Ministry of Transport, Public Works and Equipment. Right after, Lilia Infelise, Head of the Italian delegation held the introductory speech. Below, the text in French, English and Italian. Was then time for the opening speech from Ir. Nestor Barasokoroza, General Director of Equipment Coordination at the Ministry of Transport, Public Works and Equipment, followed by a short break and the introduction of all the participants. 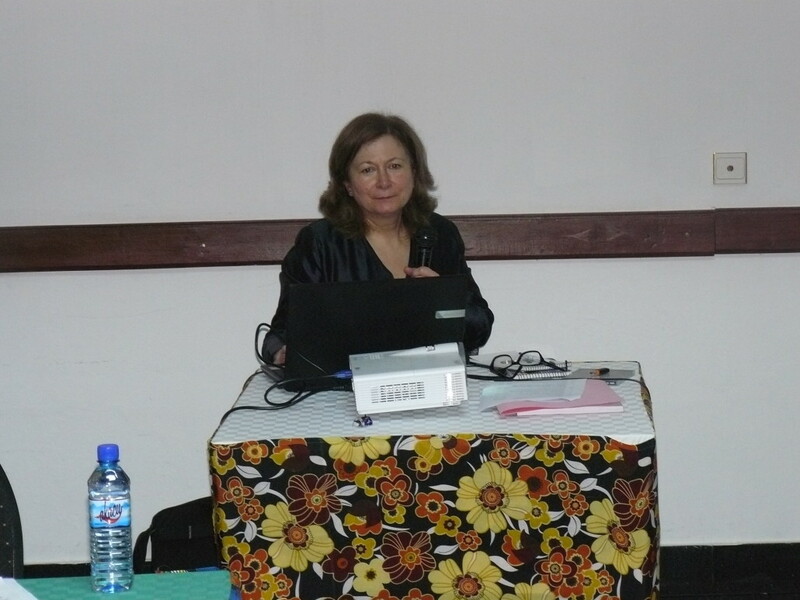 Besides the Italian delegation, the Burundian authorities and academics, a member of the European Delegation in Burundi attended the workshop. The second part of the morning was focused on the state of the Burundian infrastructures and issues related to the city of Bujumbura and the construction materials in general. 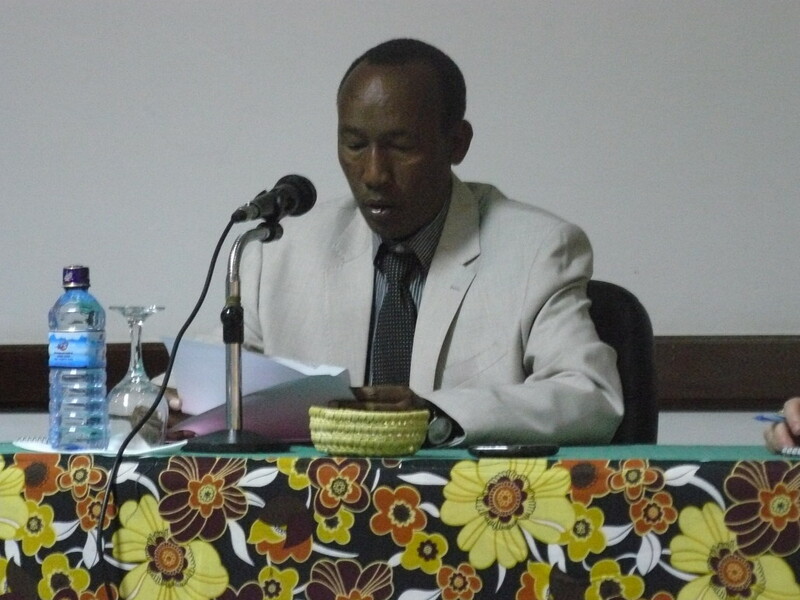 First it was viewed a documentary film on infrastructure and assessment of the state of implementation of the recommendations of the past seminars regarding infrastructure, then Prof. Jean Marie Sabushimike (Expert of the Environment at the University of Burundi) presented the issues of MIRWA and their consequences on the City of Bujumbura. 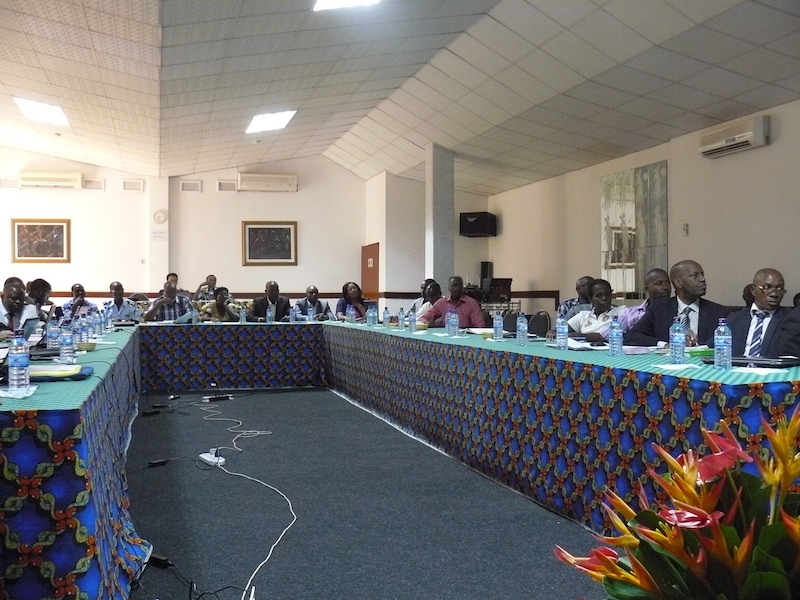 Last intervention before the lunch break was about the issues of building materials in Burundi, by Prof. Simuzeye Théodose, Université du Burundi, Départment des sciences de la terre, followed by a discussion about the morning topics. The two presentations are available in French. The first part of the afternoon was dedicated to the presentations of the italian delegation coordinated by Prof. Déo Gratias Nkinahamira. 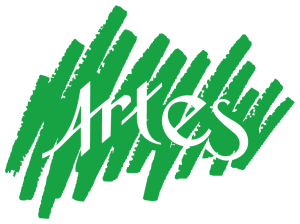 In order: ARTES by Prof. Lilia Infelise (download here: ARTES PPT Presentation February 23rd (EN)); UNIFI – GESAAF and UNINA – CIRAM by Dott. 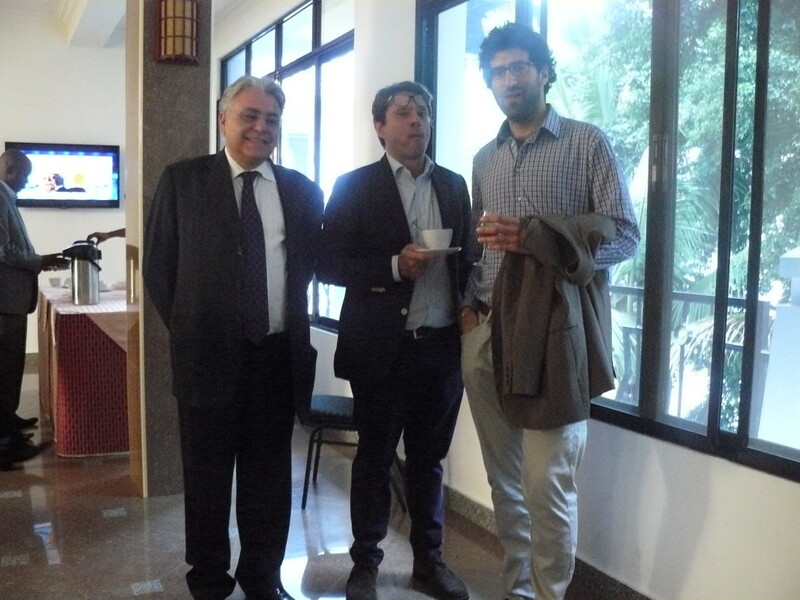 Giulio Castelli (UNIFI UNINA Presentation and research activities (EN)); UNIBO DICAM by Prof. Tommaso Trombetti (DICAM_PRESENTATION _BUJUMBURA 23 FEBR 2015); OMNIA ENERGIA by Ir. Vincenzo D’Agostino. After the presentations there was room for a short debate and the intervention Anatole Nzigamasabo, owner of the sponsoring company Robuco and President of the Chamber of Commerce (CFCIB). After that, Prof. Lilia Infelise presented the New cooperation programs of the European Union and the new financial instruments of the MDBs Development, downloadable here (in English). 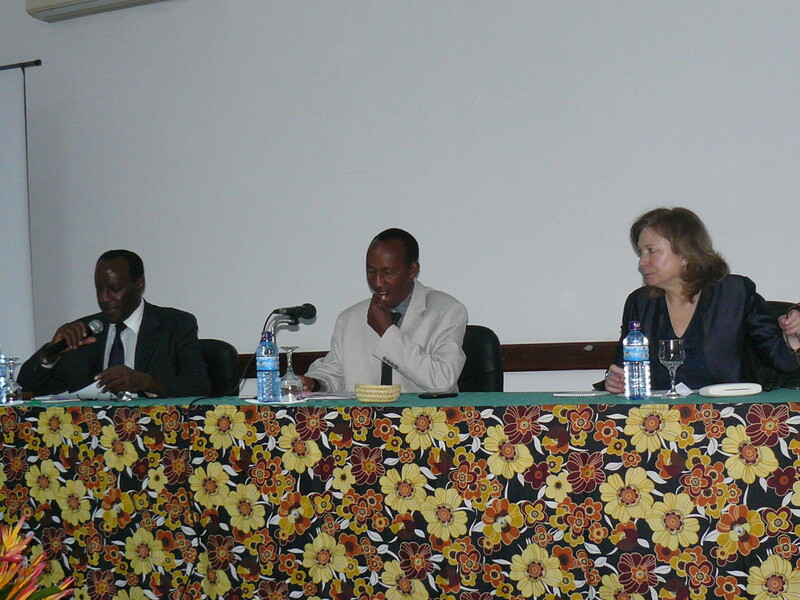 The workshop ended with the closing speeches by Ir. Nestor Barasokoroza, Prof. Déo Gratias Nkinahmira and Prof. Déogratias Rurimunzu.